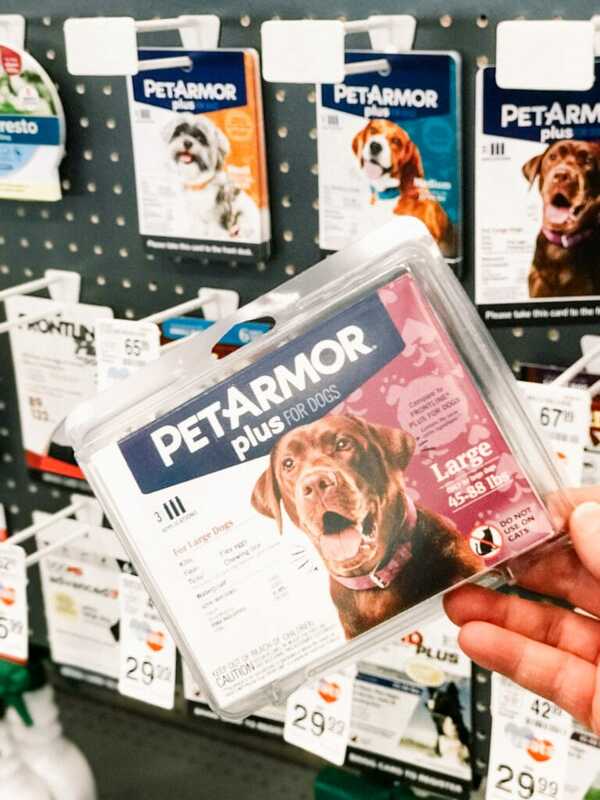 If you are looking for year-round tick and flea protection for dogs, PetArmor Plus has you covered. Literally. 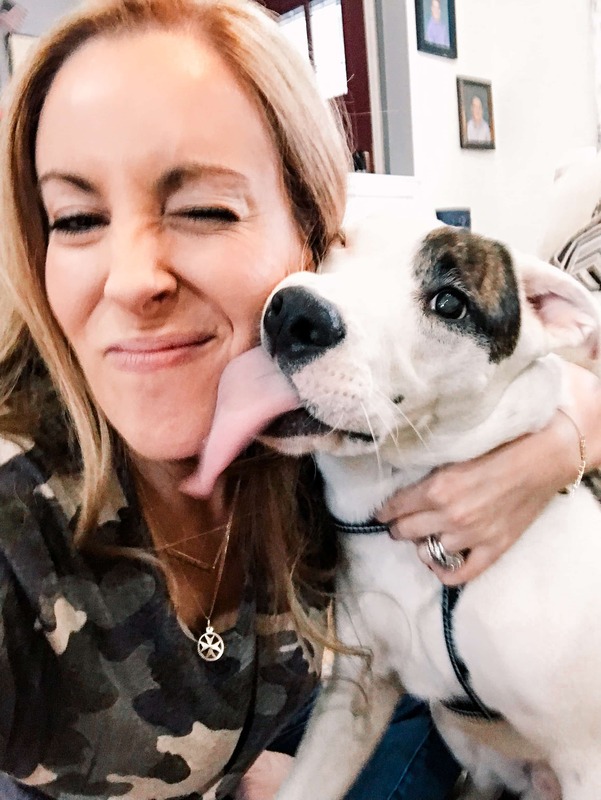 As pet owners, we have to worry about so many things – big and small. It’s almost like caring for furry, little children. I know! 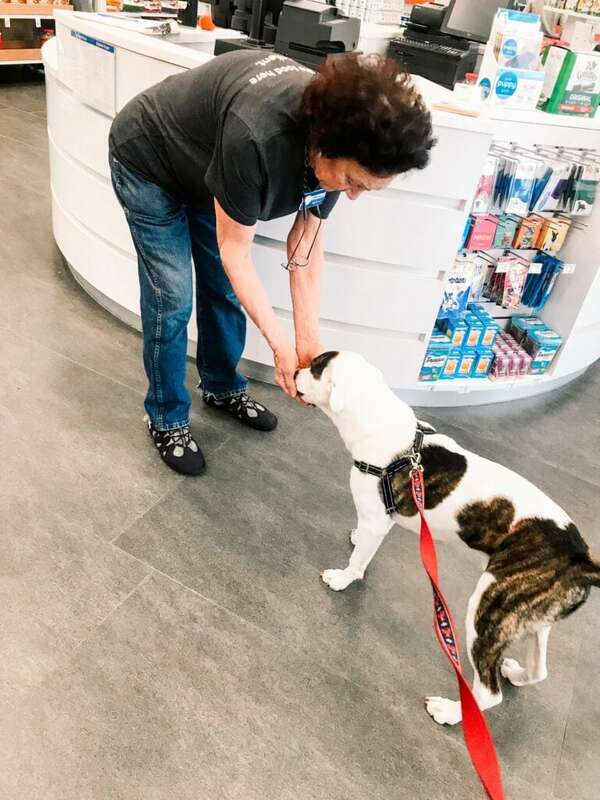 While beds, leashes, and matching sweatshirts might seem more enjoyable to shop for, you still can’t forget about the important annual medicine that protects our loved ones from harm. We have a puppy again! His name is Tucker and he’s a mixed-breed we just rescued after a recent Florida hurricane. He looks a lot like Petey from the Little Rascals, right? Feels so good to have a puppy in the house again after recently losing our first two little fur babies at 15 and 17 years old. 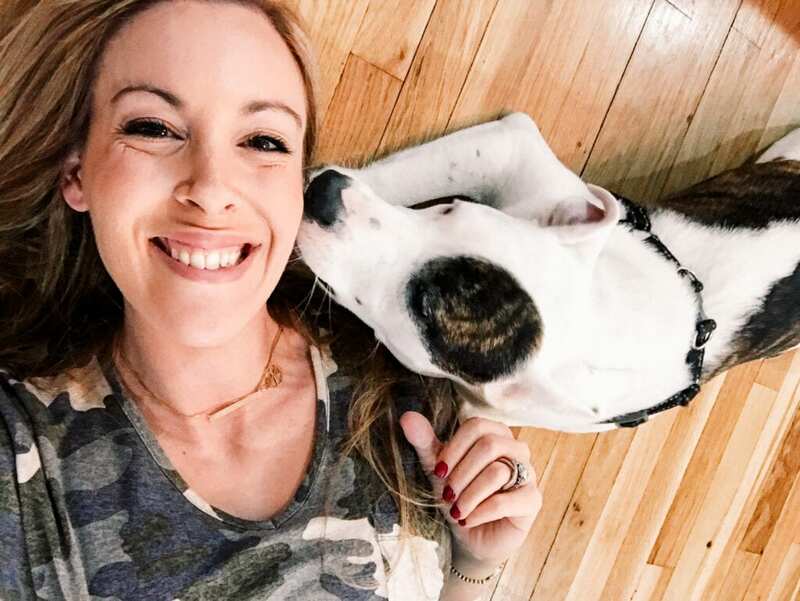 Of course, having a cute dog is fun and exciting, but it’s also a lot of work. Dogs need to eat the right food, get enough exercise, and see the vet regularly. Having fun and getting a ton of love is a must, too. They are almost like little people that never really grow up (why can’t Tucker use the toilet again?). The entire family chips in which is such a huge help and it doesn’t hurt that he’s so darn lovable. I cannot stress this enough. This is the key to success. They are just trying to learn and find their place in the world. It’s important to do your best to understand this. Deep breaths. Yes, I know that sounds crazy, but do not leave the food and water out all day, just for a half hour or so. Your pet will know that it’s time to eat. Perhaps more important, your pet will have to poop and pee a certain time after eating and drinking. This will make housebreaking so much more effective and less stressful. When it comes to puppies – in particular – make sure your pup has enough to chew and eat on. Toys will help them to expel all that energy and hopefully not chew up your house (as much). Treats will make them happy and be a great reward for being good dogs and doing the right things. We leave toys laying all around the house. Your puppy will eat anything, sniff anything, and get into all types of trouble. If you don’t want your dog to get sick or to wreck your house, dog proof everything you can to avoid any unpleasant situations. If you don’t want your dog to get into mischief, don’t allow him/her to roam freely into unattended rooms for too long. Their curiosity will also get the best of them. Take note of their breeds. Are they diggers? Seekers? It’s not their fault that they feel the need to explore or hunt. It’s in their DNA. If you can, try to make sure they are always with someone. You want to give them all the shots and medicines they need to prevent illness and nuisance from occurring. Things like fleas and ticks are not something you want to deal with, especially since it’s preventable. Please don’t freak out by reading words like fleas and ticks. I know, I’m getting itchy just thinking about it. But, fear not, you can do your part to hopefully prevent this from becoming an issue. Getting fleas and/or ticks is not a pet parent fail, either. It happens and can happen pretty easily. Almost any time your pet goes outside, those little buggers can come in for a landing and try to make a home of your best friend. Tucker has to go outside quite frequently every day. Otherwise, he would go insane and ravage the house. But what to do? One of the best treatments I’ve come across to prevent this from becoming a “thing” is PetArmor Plus (available for dogs and cats). Tick and flea protection for dogs is easier than you think. PetArmor Plus is the perfect way to stop fleas in their tracks!! This is a safe an effective treatment that you can do on your own and can be used for protection, prevention and/or treatment of fleas and ticks. Just like with people, every ache, rash or runny nose doesn’t mean you’re going to the doctor. With PetArmor Plus, you can be their own pet’s vet* when it comes to fighting off those little critters now and in the future. 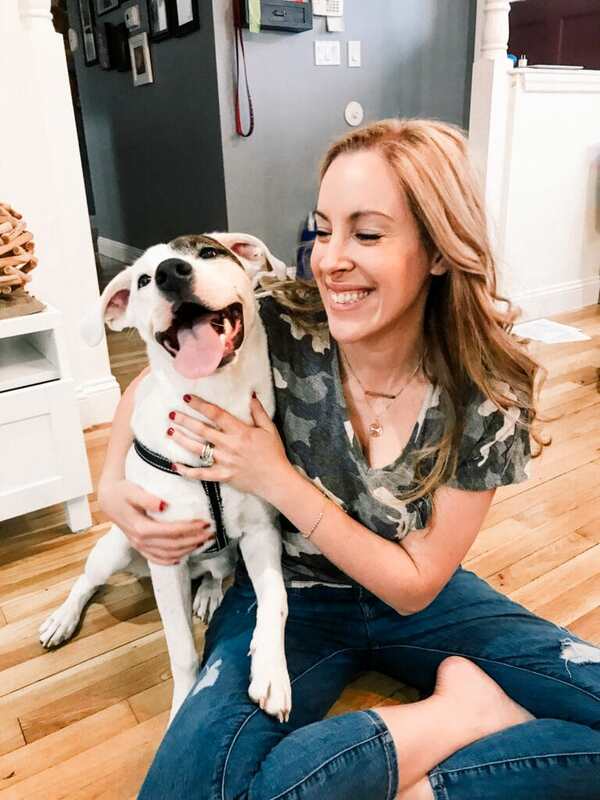 With an easy monthly treatment, I can confidently care for and protect Tucker right at home year-round**! I am so happy to share that I can now pick up my PetArmor Plus when I’m shopping at PetSmart!! I’m so glad that they added this new item to their stores, this is such a win for me. It’s convenient since I’m already stocking up all of my other pet items there. This kind of one-stop shopping just makes my life easier as it saves me so much time. 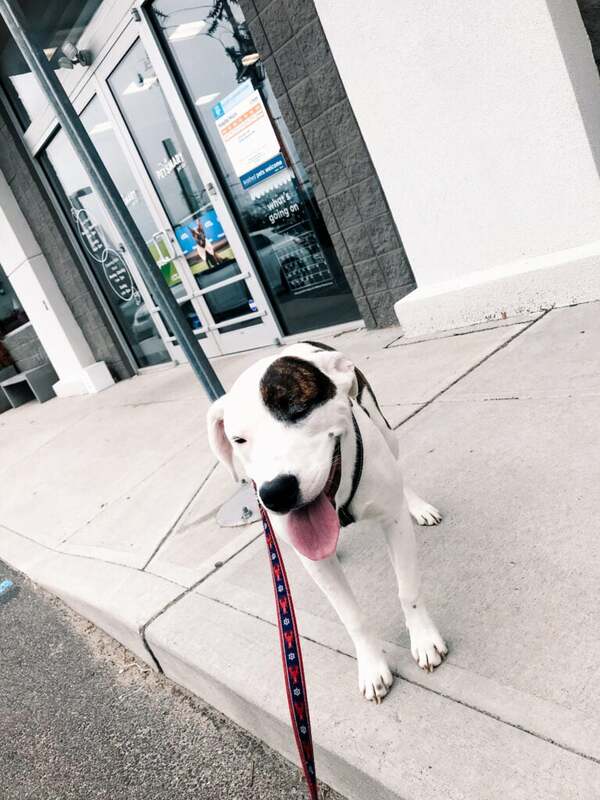 Bonus, I can even take Tucker inside the store with me, and that’s a treat for all of us!! 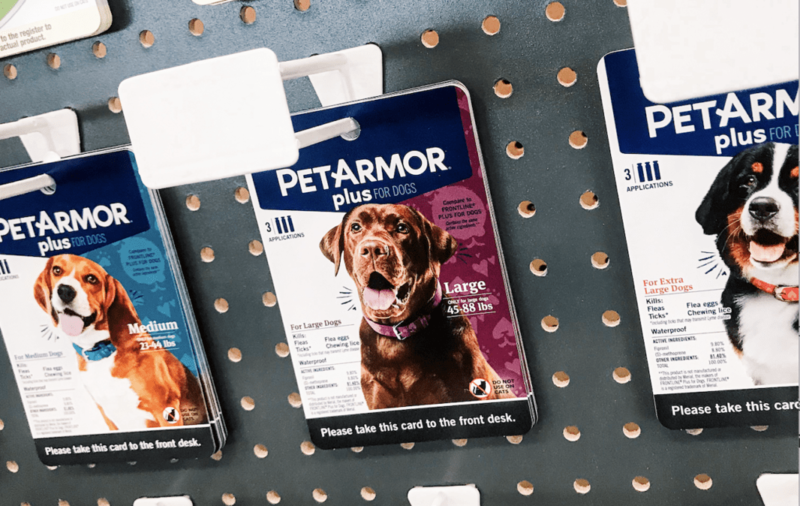 PetArmor® Plus for Dogs is a vet-quality formula that kills the following for up to 30 days: Fleas, flea eggs, flea larvae, ticks, and chewing lice. It’s available in four different weight breaks: 4 to 22 pounds, 23 to 44 pounds, 45 to 88 pounds, and 89 to 132 pounds. If you want to try out this great treatment for your dog or cat, it’s a pretty good time to do it. 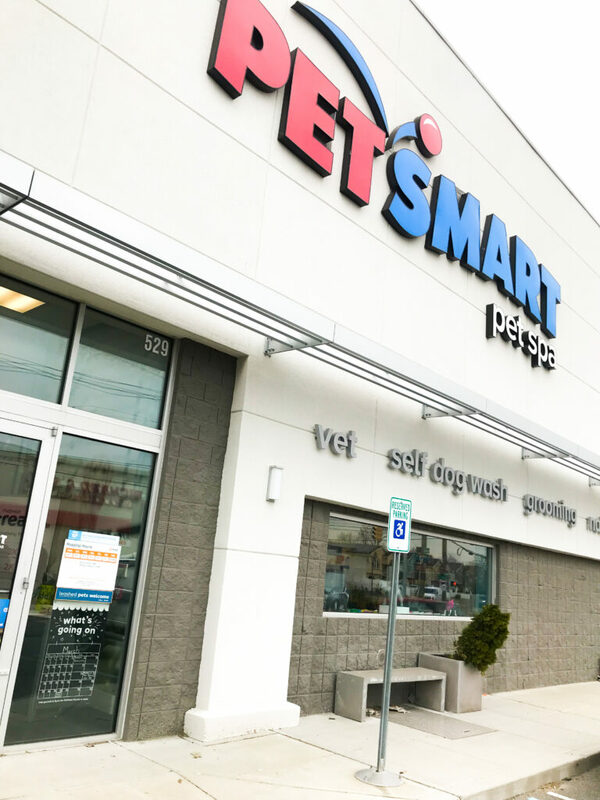 If you have or download the ibotta, you can take advantage of a PetSmart-specific offer: $5 off PetArmor Plus for Dogs or Cats, 3ct. (Valid March – September). Why not save some cash on something you are going to buy anyway?? Find out more about PetArmor Plus by visiting PetArmor.com. *Do not attempt to split doses between dogs.ONLY use on dogs over 4 pounds and over 8 weeks of age. PerArmor Plus can be used on breeding, pregnant and lactating animals. **Fleas and ticks can be present year-round, even in colder climates, and can lay dormant for several months before hatching. As a result, it’s recommended that you treat your pet each month throughout the entire year.